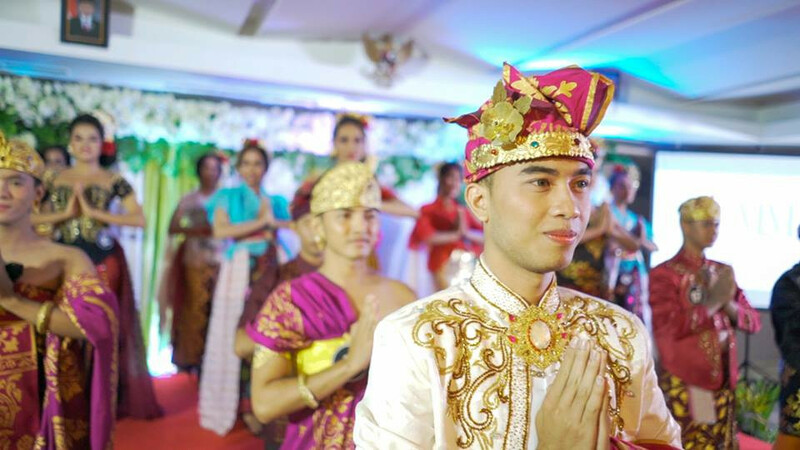 A Bali-based lesbian, gay, bisexual and transgender (LGBT) pageant held its crowning ceremony for Mister and Miss Gaya Dewata in secret last month following a wave of online rejection and opposition from the local ulema council. 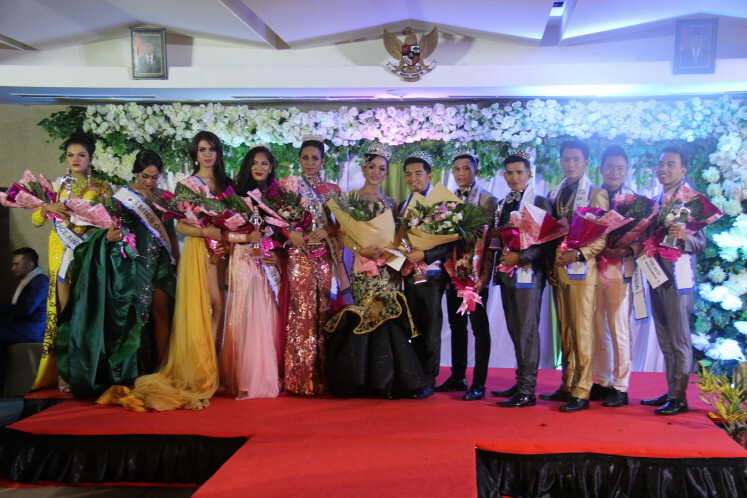 The crowning of a Mister and Miss Gaya Dewata is the signature event of Yayasan Gaya Dewata (YGD), an NGO established in 1992 to provide health and educational services for the island's LGBT community. 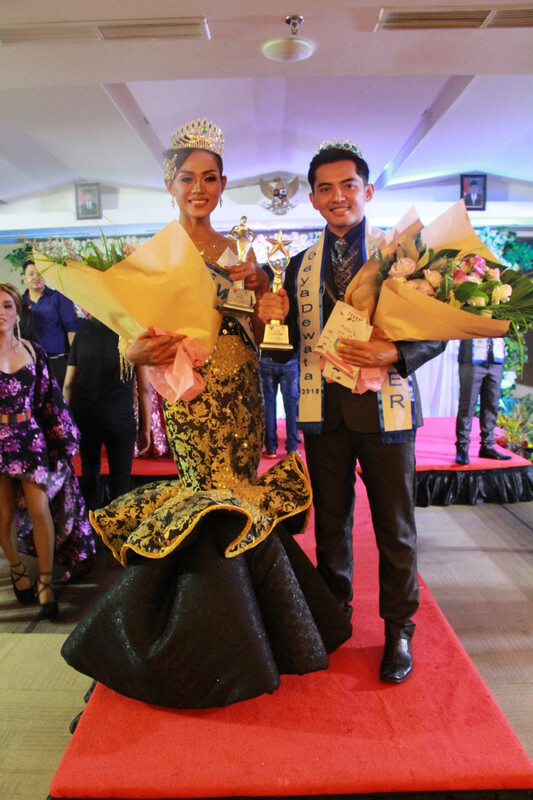 The 2018 Mister and Miss Gaya Dewata pageant's grand final night was originally scheduled for Oct. 10, 2018, but the finalists were informed on the third day of the "quarantine" program that the organizing committee had decided to cancel it in the face of increasing intimidation and rejection. The information, however, was not entirely true. “The intimidation and rejection are violations of the people's right to assemble and to their freedom of expression,” Dewi said. For the YGD and the local LGBT community, the pageant's grand finals night was an important reminder of their uphill battle toward public recognition of the rights of LGBT people. Pictures of both of them handing over the charity funds while wearing the pageant sashes were posted on the pageant's official social media accounts. So far, there have been no condemning comments.